The instruments are based on a latest technology 32bit ARM type processor. The hardware is totally customized and there is no use of any third party hardware boards. Total power consumption is very low, only 0.6W allowing the instruments to be in operation for long period, powered from a small 7.2Ah Lead-Acid battery. Timing is provided from a very accurate DPLL (digital pll) unit getting synchronized from a GPS receiver. The drift is extremely low (4*10-9sec) when GPS is off, but it periodically switched on (programmable) and synchronizes the DPLL. The digitizer provides also real time data streaming in parallel with local (microSD) data storage, trough the serial port, or Ethernet port. 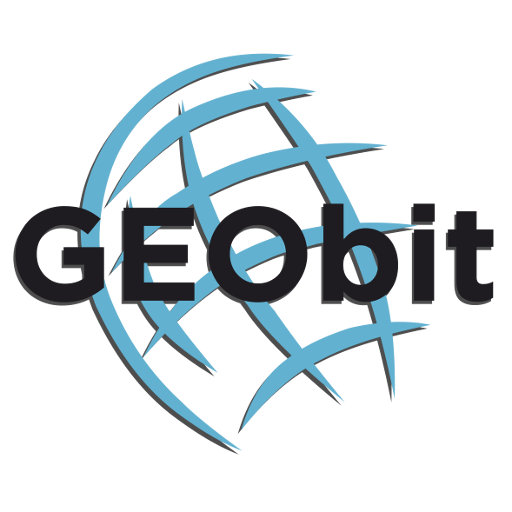 SRi32S unit model supports intergrated SeedLink server. 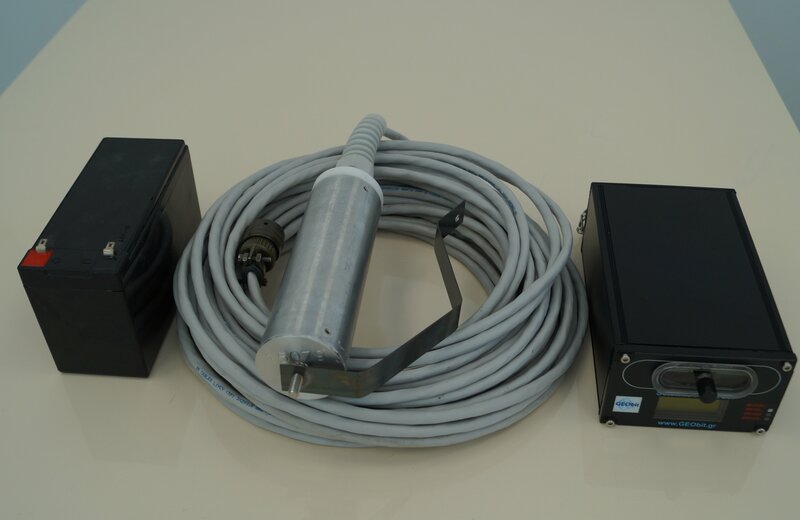 The seedlink digitizer provides also four extra analog lines, and four digital control lines, which may be used for seismometer control, mass monitoring etc. The seedlink digitizer / recorder are ideal for micro-cracking monitoring, hydraulic fracturing monitoring, micro-seismic monitoring and other applications that high resolution and high dynamic range is required. Additionally broad-band seismometers like the STS-2 match perfect with the instrument because of high resolution provided. 32 bit ADC compact digitizer / recorder with miniature size. Ultra high dynamic range at higher sampling rates. Three or six main analog channels. Operates for one week powered from a small 12Ah lead-acid battery. Latest ARM type processor, running at 60MHz. Serial or Ethernet data streaming. Telemetry over UHF, 900MHz, Wi-Fi, Wi-Fly, GSM. One extra general purpose digital line. Three or six analog channels. Operates for one week powered from a small 9Ah lead-acid battery. Serial or Ethernet data streaming in parallel with recording. 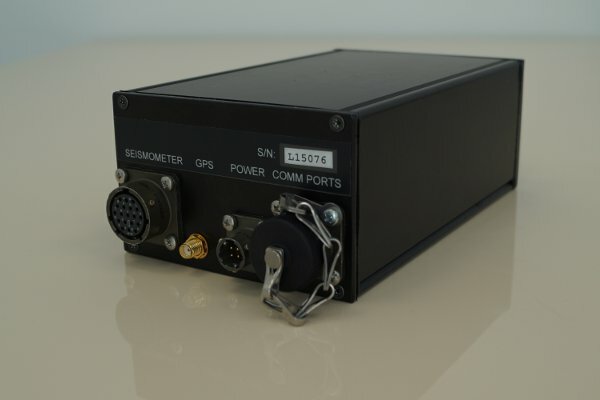 Real time data processing for P & S wave arrival time detection. Data Processing information storage on the secondary microSD flash or automatic transmission to the acquisition center. 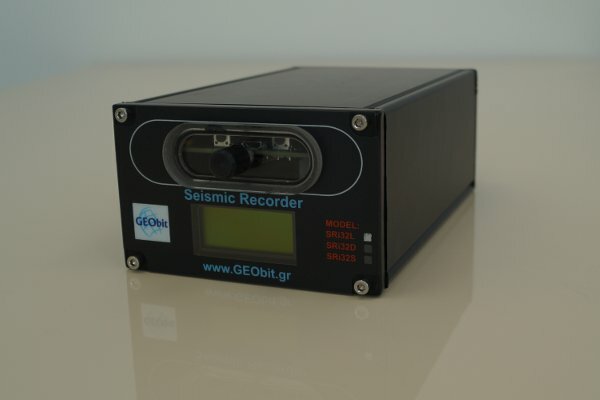 Ideal for hydraulic fracturing crack detection when connected with the S-400 sensor.